Ares Design has released images of the Project Pony. 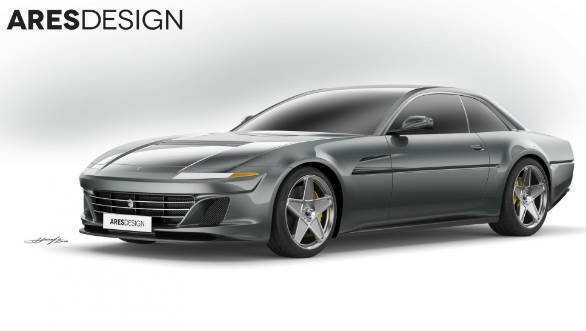 This saloon concept takes inspiration from the Ferrari 412 grand tourer from the 1980s but with the underpinnings of a present-day GTC4Lusso. Ares Design's interpretation takes those classic wedge-shaped design cues from that era but with a tasteful retro-modern twist. This translates into crisp, straight lines on the carbon-fibre body and similar geometric shapes in the interior. There also seem to be period correct pop-up headlamps and a spacious four-seater cabin. 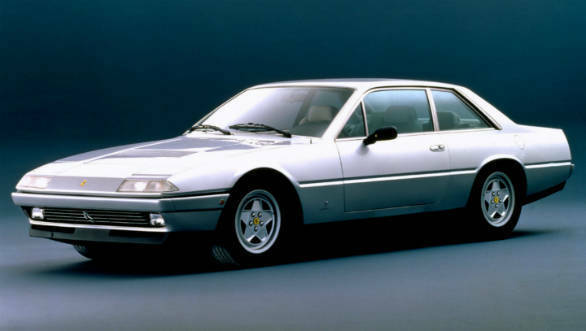 The Ferrari 412 was manufactured between 1985 and 1989. It was powered by a 4.9-litre V12 which put out 345PS/450 Nm and went from 0 to 100 kmph in 6.7s. The 412 is notable for being the first Ferrari to come equipped with ABS. The two transmission options were a five-speed manual and a three-speed auto. The Pininfarina-designed 412 was not an all-new car but a derivative of the earlier 400 with updated bodywork and a larger engine. Only 576 412s were ever made. The Project Pony takes things up a fair number of notches from here. The Pony is mechanically identical to the GTC4Lusso. 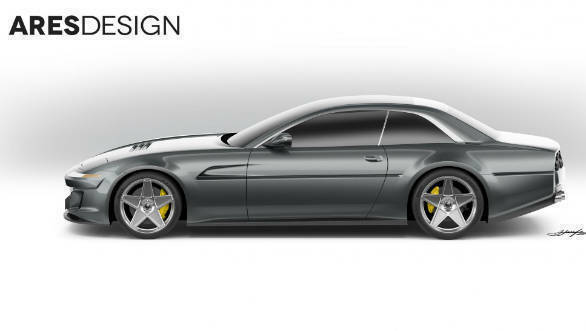 This gives it a 6.2-litre V12 good for 690PS and 697 Nm. The GTC4Lusso gets from 0 to 100 kmph in 3.4s and onto a 335 kmph top speed. There also all-wheel drive, a seven-speed DCT and every modern amenity you can think of. The GTC4Lusso Tis another version which comes with a 3.8-litre turbocharged V8 which puts out 610PS and 760 Nm. 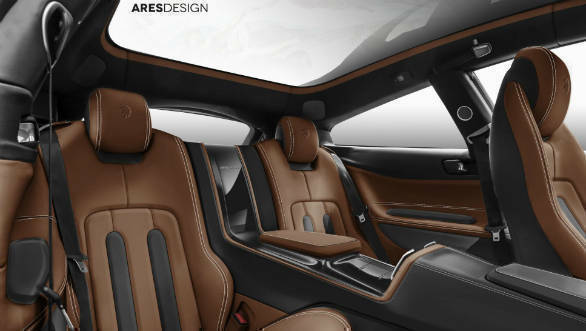 Ares Design has started accepting booking for the Ares Design and prices can differ according to the customisation options chosen. Expect a well north of the Rs 5.2 crore price of a base GTC4Lusso. 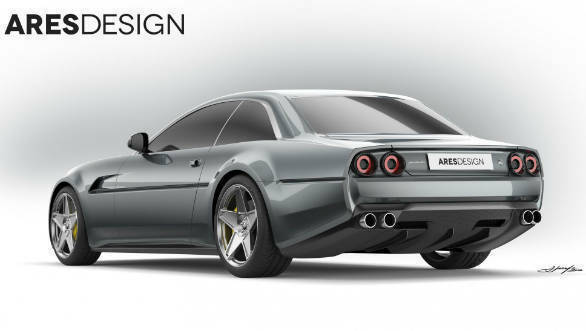 The Ares Design Project Pony is another one in the now quite popular trend of reimagined classics. This car takes one of Ferrari's somewhat overshadowed cars and uses it to brings a refreshing twist to the idea of a modern-day grand tourer.